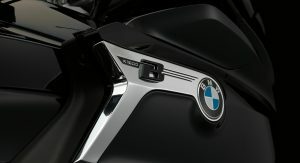 Over the years, BMW has become synonymous with six-cylinder engines (introducing their first straight-six in 1933), so much so that even its Motorrad division started using this layout with the K series. 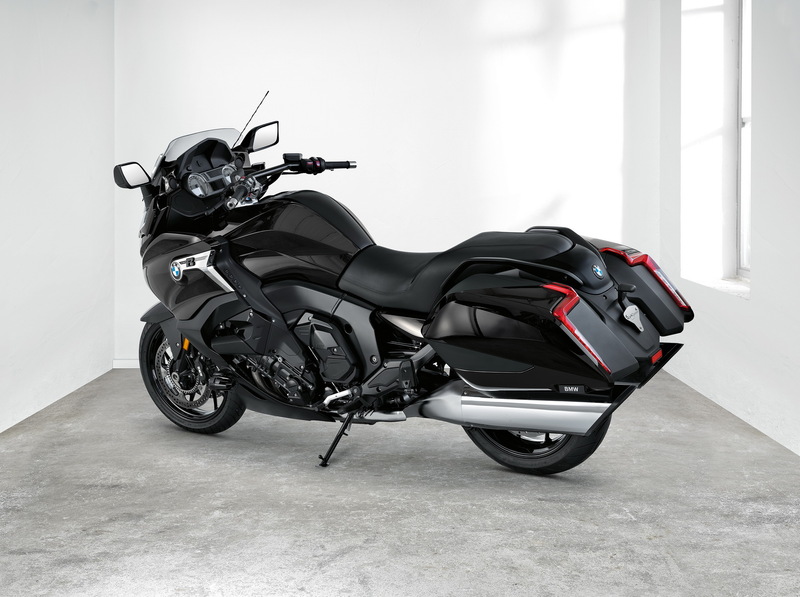 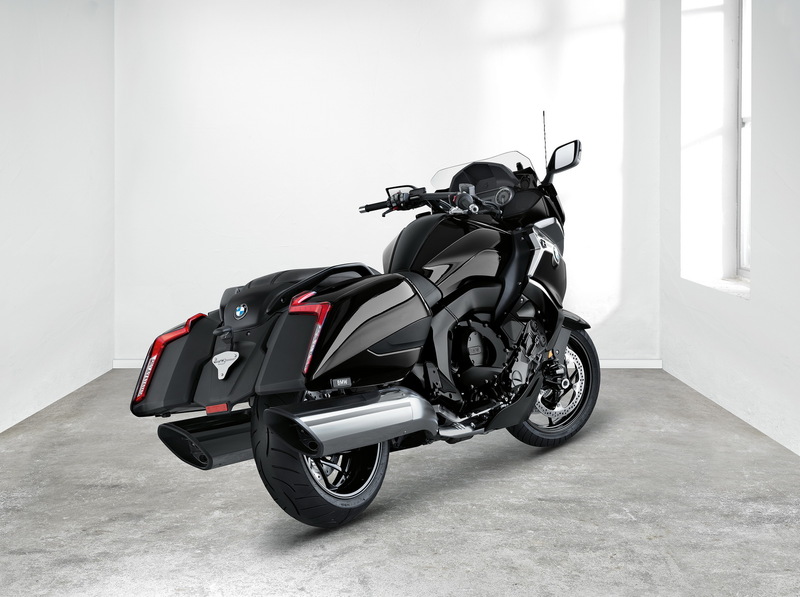 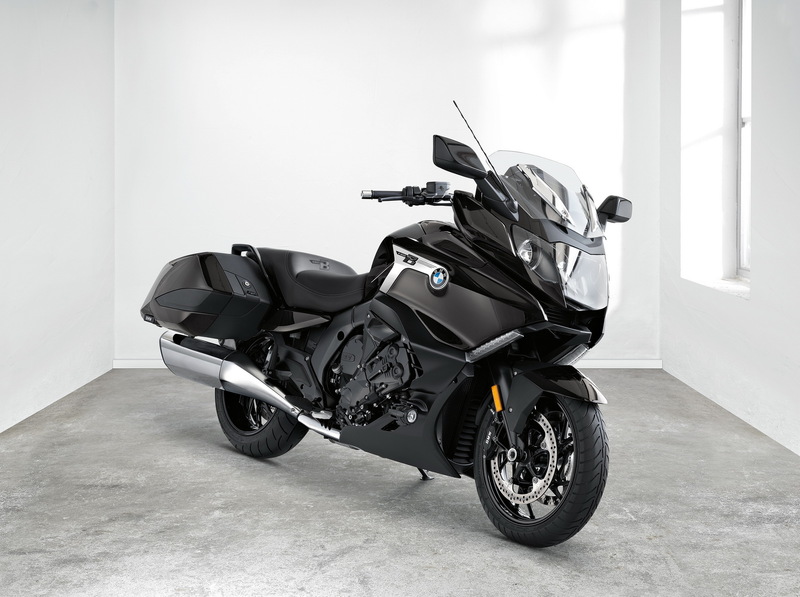 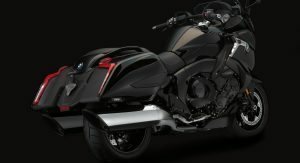 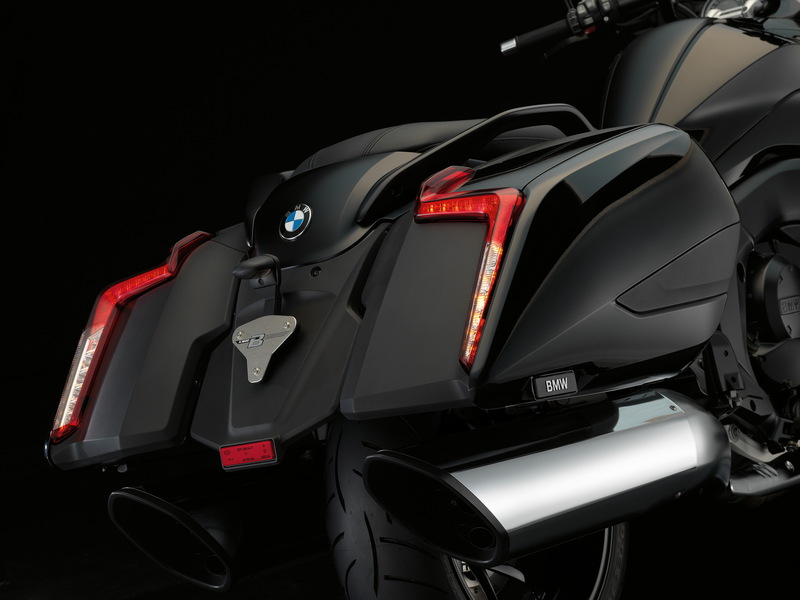 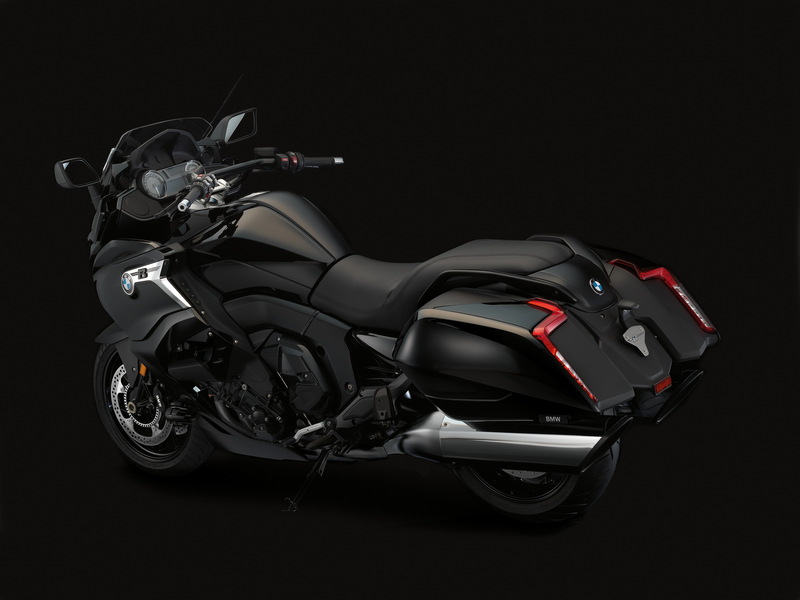 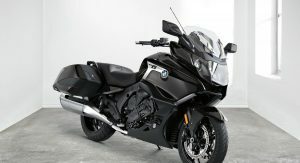 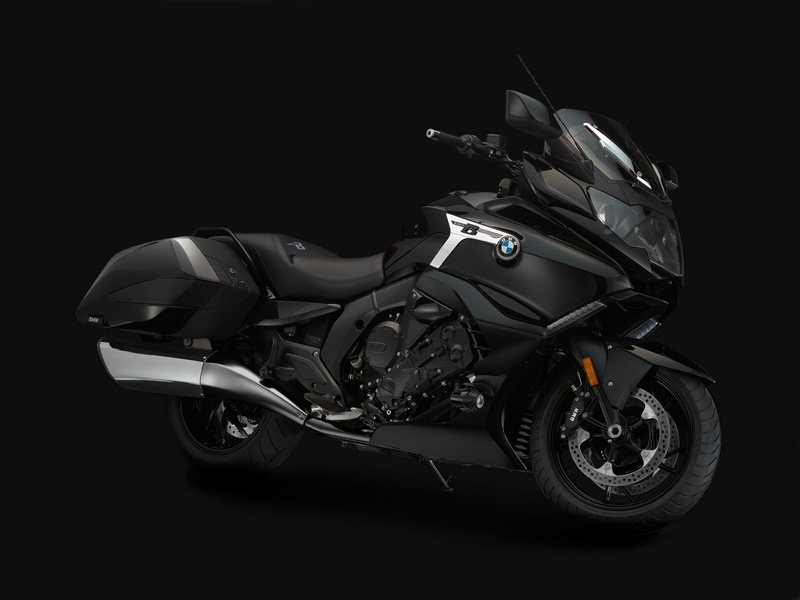 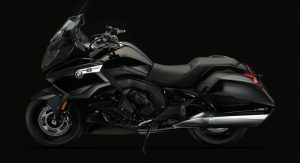 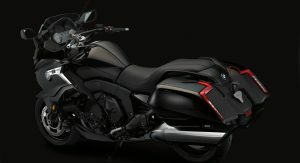 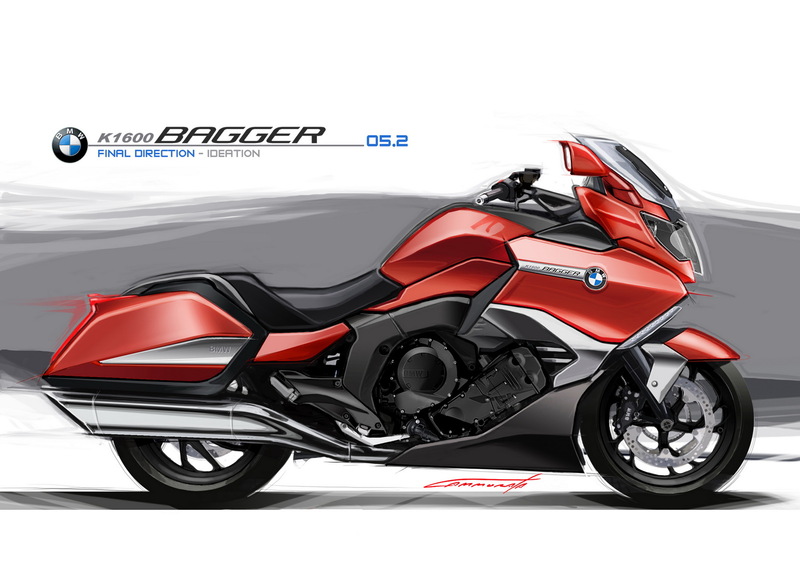 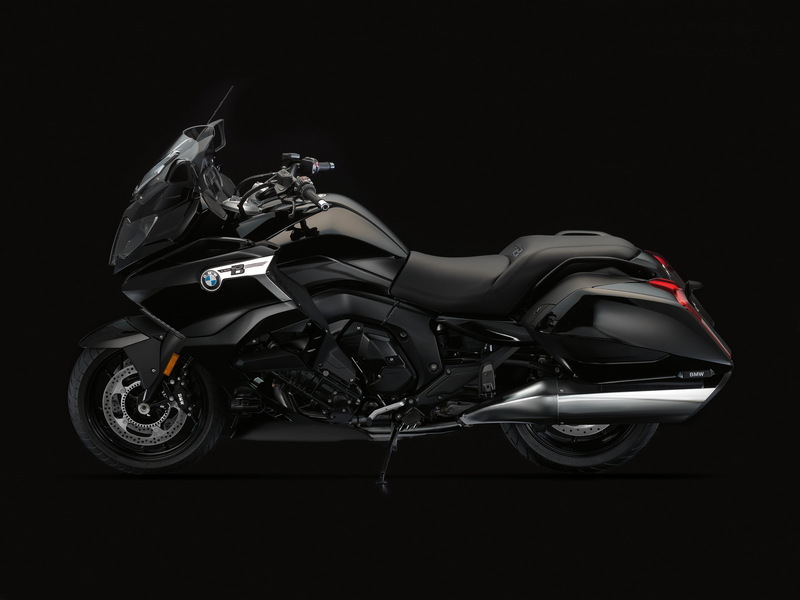 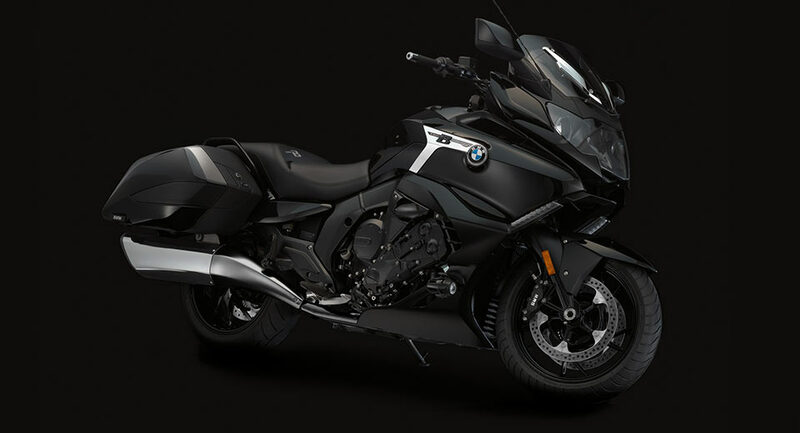 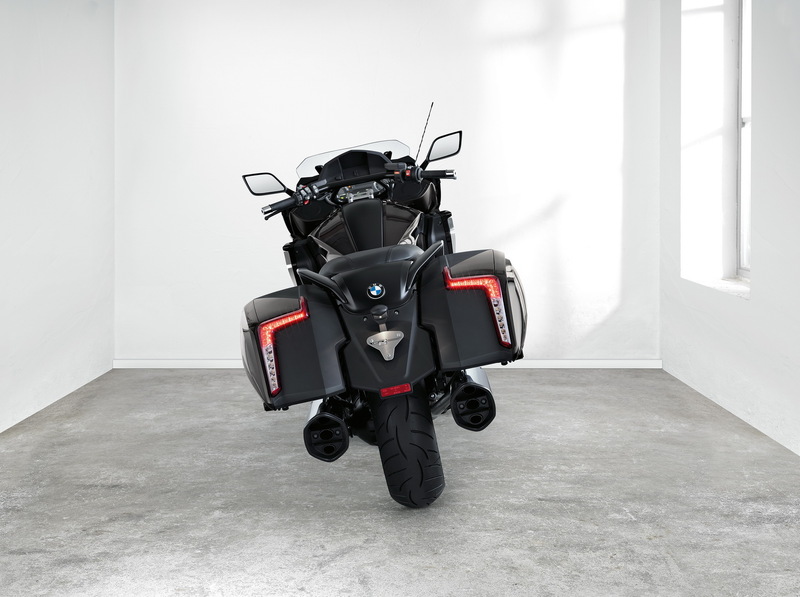 The new BMW K 1600 B bagger is the latest iteration of BMW’s straight-six motorcycle, and just like its predecessors, the bike uses a water cooled, transversely mounted 1,649 cc engine that produces 160 PS (158 hp). 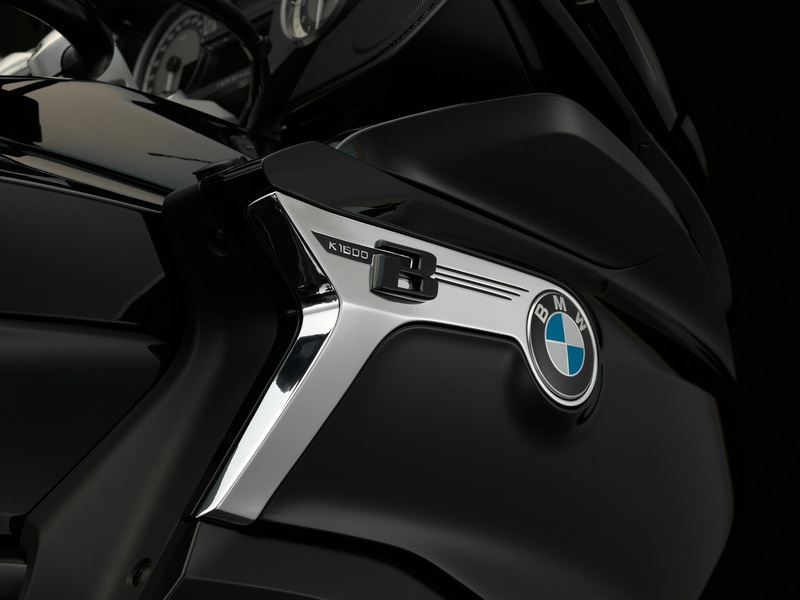 BMW says the motorcycle embodies the “spirit of the open road” through its elegant and luxurious approach. 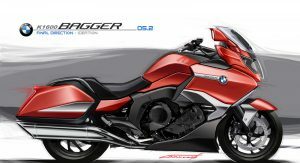 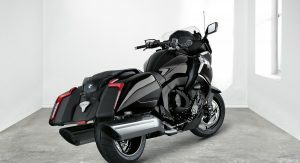 In terms of design, and like its name suggest, the K 1600 B is a “bagger” (a cruiser), adopting the style and characteristics that go along with that particular class of motorbikes. 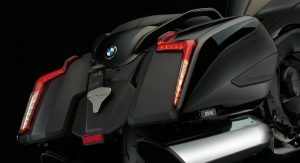 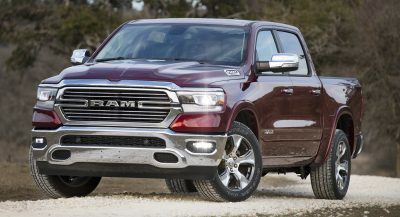 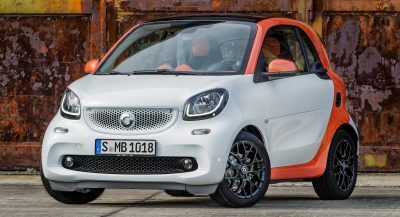 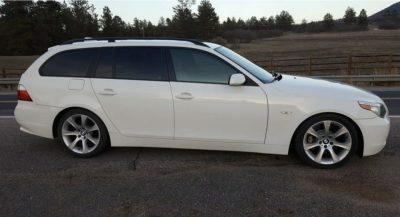 It features a streamlined body, a lower rear section with a drop-shaped silhouette, as well as side cases with integrated US style rear lights. 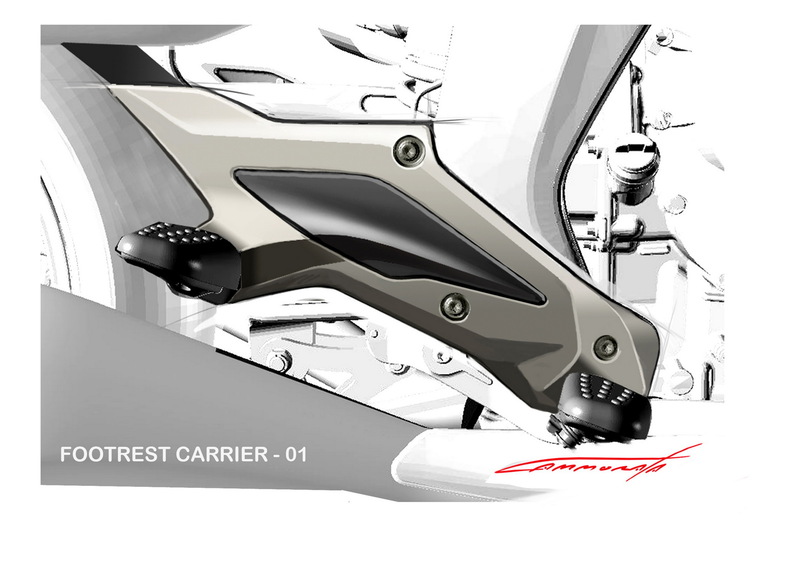 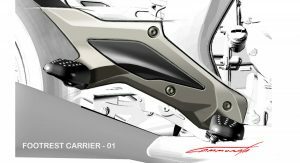 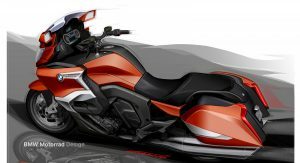 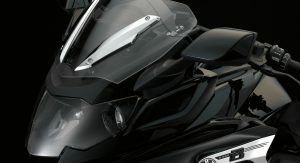 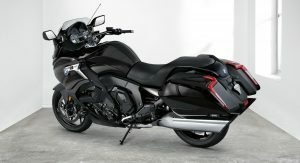 Moreover, the bike’s fairing and dynamic windscreen offer wind and weather protection (plus it makes it look more aggressive), while a set of wind deflectors protect the rider’s hands. 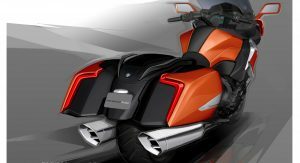 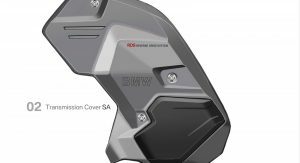 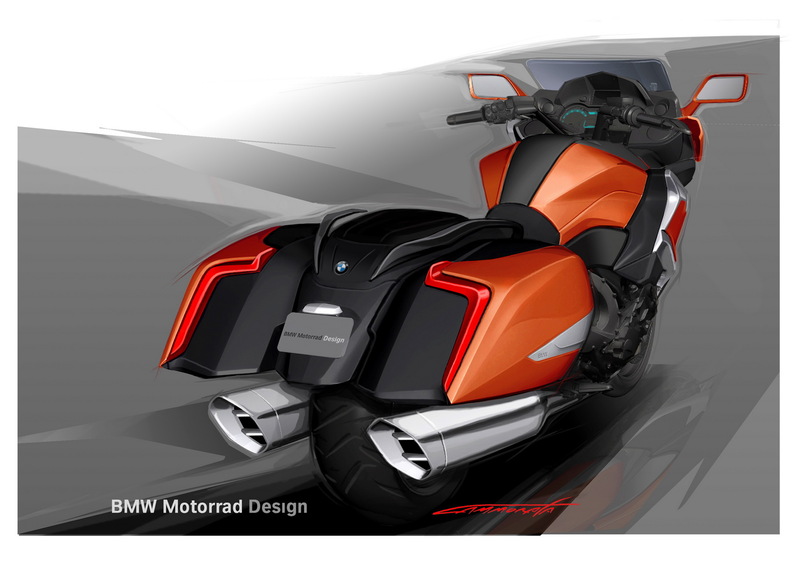 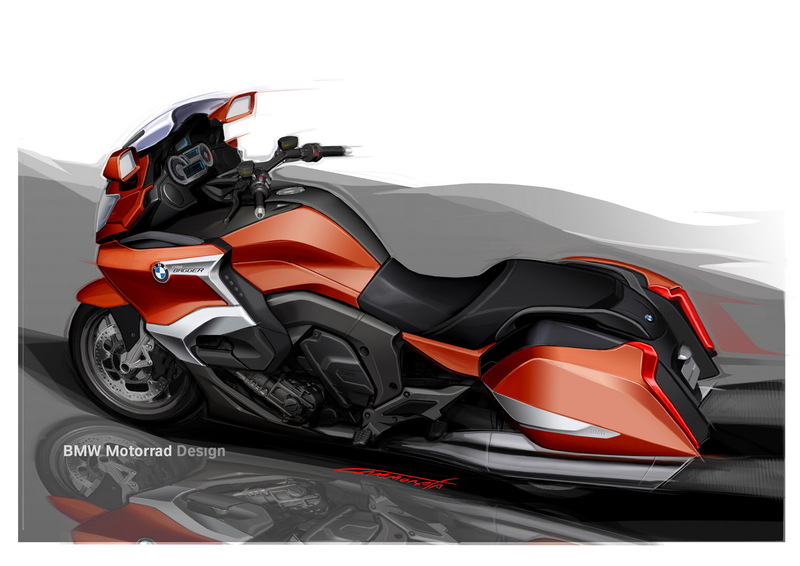 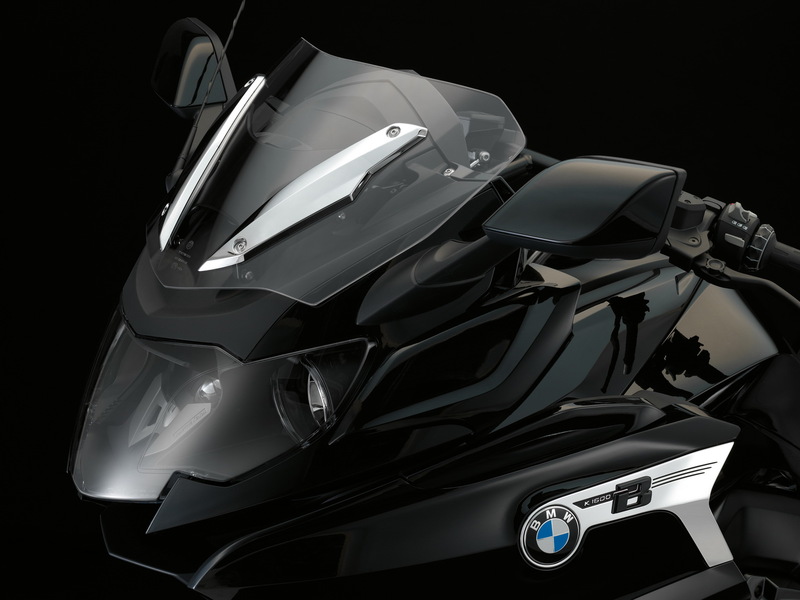 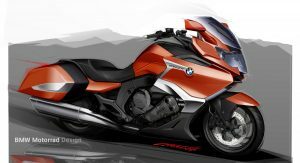 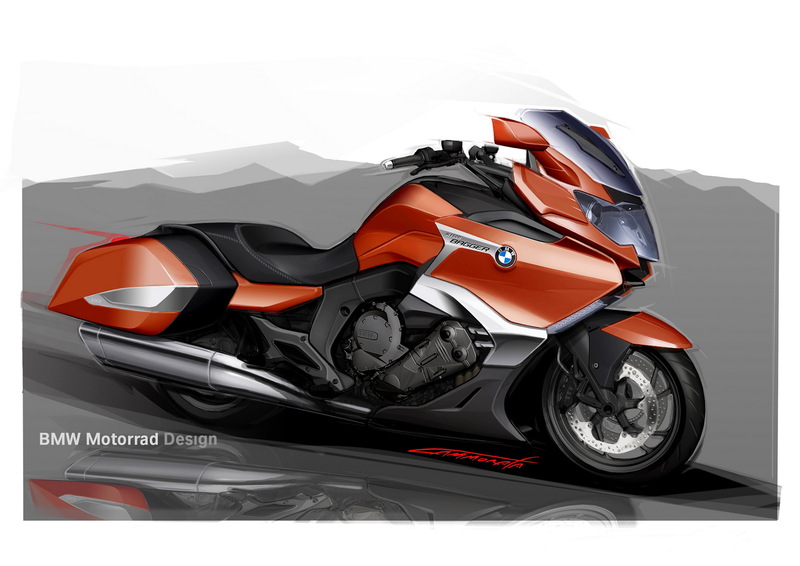 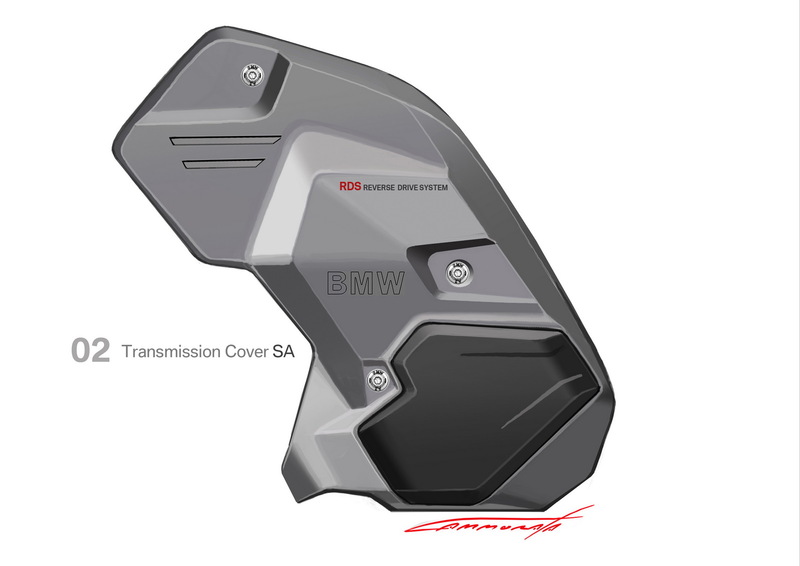 BMW created the K 1600 B with long distance riding in mind, that’s why the Bavarian company implemented an electronic suspension system with automatic damping, a dynamic chassis tech, as well as comfortable footrests. 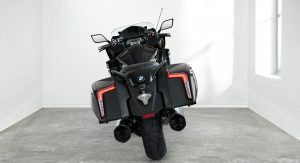 BMW is also willing to offer a wide range of original BMW Motorrad Accessories and options, including redesigned forged wheels. 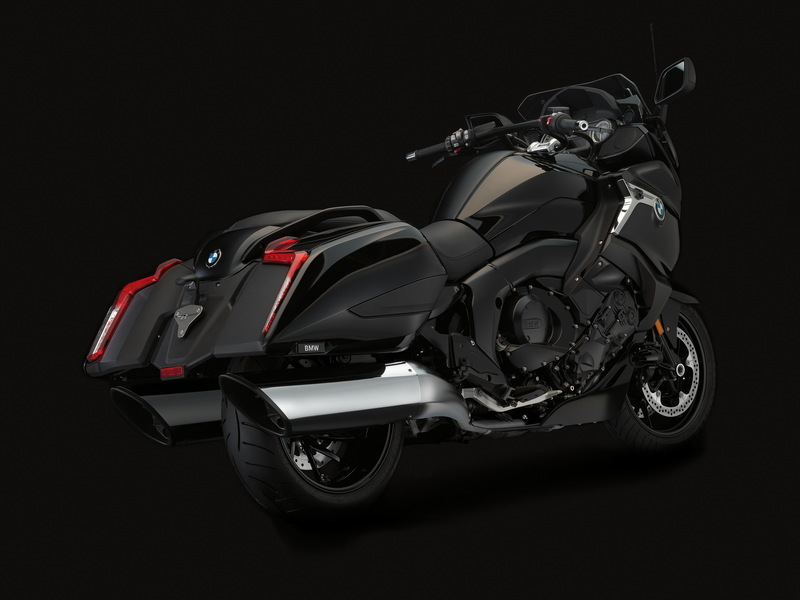 Wow, they put 4-cylinder engines in most of their cars and a 6-cylinder in their motorcycles…that’s ridiculous! 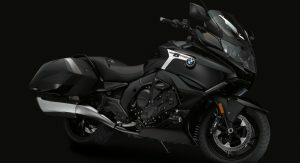 So, studying the Circle of Motorcycle Ownership, we can see that if you can wait a year and tolerate some scratches on the fairings and bags, then you can pick up a low mile example for half price.